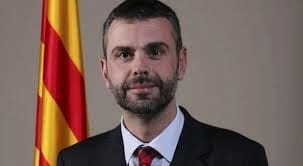 Santi Vila, Minister of Territory and Sustainability of the Catalan Government. Throughout history there are moments of social, economic, political and cultural change that, because of their magnitude and scope, involve having to reinvent and rethink everything all over again. They are moments when the word crisis acquires maximum dramatic intensity and the resistance of individuals and institutions is tested. 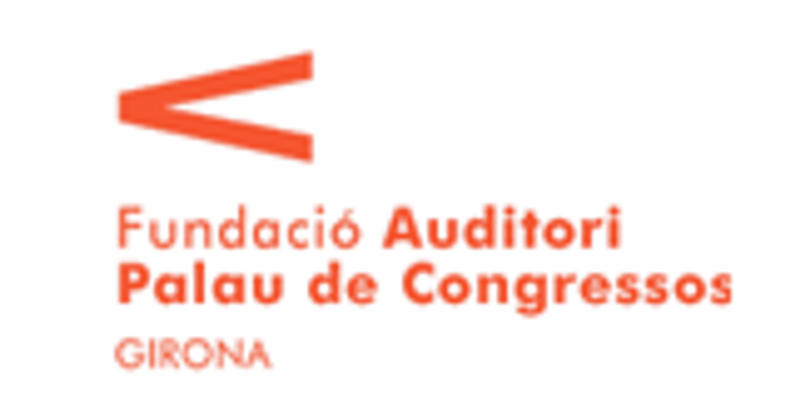 This new disc of the Cobla and String Symphony Orchestra, combining the talent of La Principal de la Bisbal and the Youth Orchestra of Girona, under the pedagogic tutelage of the prestigious Orchestra of Cadaqués, is a good example of this capacity for resistance. 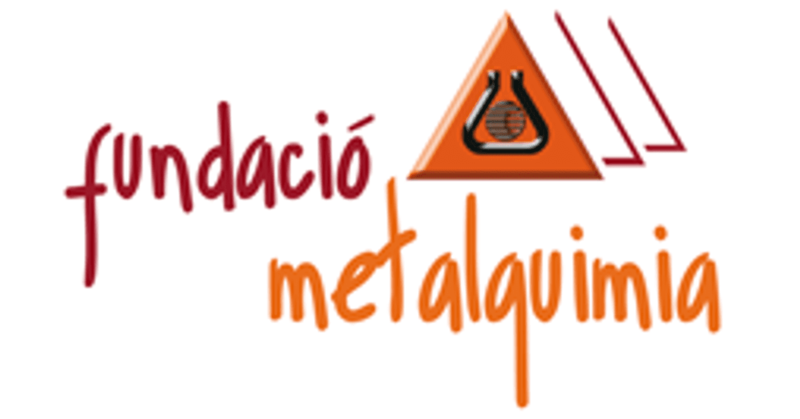 The impetus given by Metalquímia to this project certifies that we have a business community committed to the country, its culture and its projection in the world. I hope you enjoy these "Legends of Pop & Rock", masterfully directed by Francesc Cassú, and that you find its rhythm as contagious as I do. Like a transition between the old and the new, initiatives such as this one need values, ideas and resolute attitudes, qualities this project exudes from the first to the last note. Congratulations and much success!